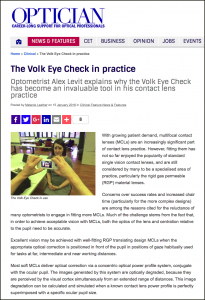 I could not live without the Volk Eye Check! 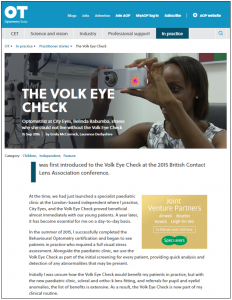 Optometrist at City Eyes, Belinda Babumba, shares why she could not live without the Volk Eye Check. 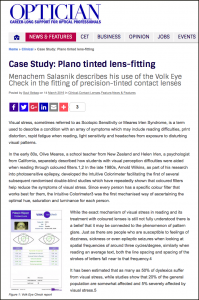 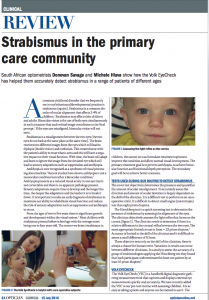 South African optometrists Donovan Savage and Michele Hlava show how Volk Eye Check has helped them accurately detect strabismus in a range of patients of different ages.